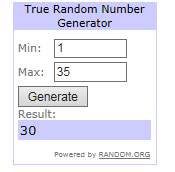 Winners results for #50 are in the post below. About myself...I am an ENT Surgeon and hobby crafter from India and started blogging in 2010 to share cards and crafts made with my daughter. 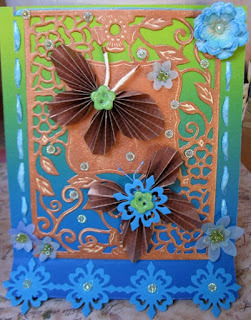 Blogging has been a very rewarding experience for me as I have made so many friends from around the world and this month I am thrilled to say I have a huge celebration on my blog Cards Crafts and Kids Projects as it recently crossed 5 million page views! 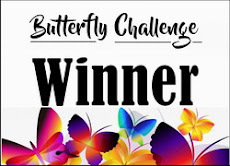 Would love to invite the Butterfly Challenge readers over to join in the celebration giveaways and win prizes! 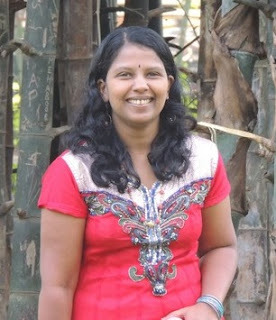 with the additional option of M is for the colour Mint. Noun: Margins =the edge or border of something. Verb: Provide with an edge or border. then here is a paint wheel to give you an idea of the colour. I had a lot of fun using colors I normally wouldn't use! Mint certainly was fun! Created a simple card with 2 margins on my card and using mint colored cardstock, mint colored pattern paper, mint colored flower shaped buttons and butterflies heat embossed in gold and colored mint! 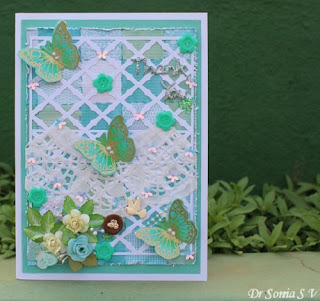 Please visit Sonia on her blog to see it in detail. 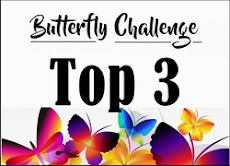 my Buttons and/or Bronze Challenge. 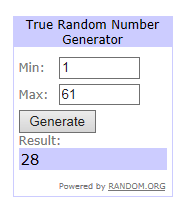 35 entries and some of you played along more than once. 3 new players joined in the search for buttons too. who used both elements on their creations. 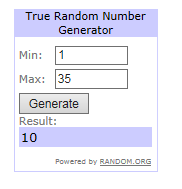 Then a last minute entrant tipped the scales against! 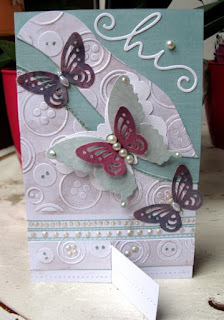 (A gorgeous mdf heart shape with a recycled butterfly). that bears no resemblance to how it started out!). 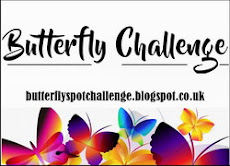 (With a gorgeous Butterfly Tag). 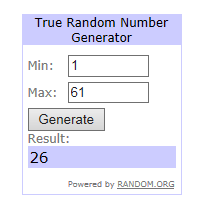 Winners results for #49 are in the post below. 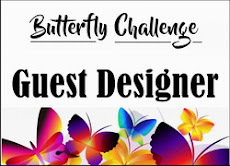 I'm very honoured to be Guest Design for the Butterfly Challenge#50! with the additional option of B is for the colour Bronze. 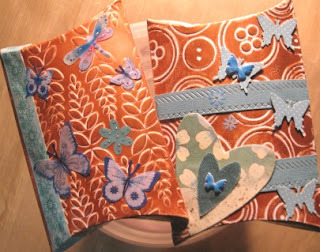 but also a pair of pillow gift boxes. and didn't have any bronze items in her stash. Please visit Alice on her blog to see them in detail. and a large button from my stash.